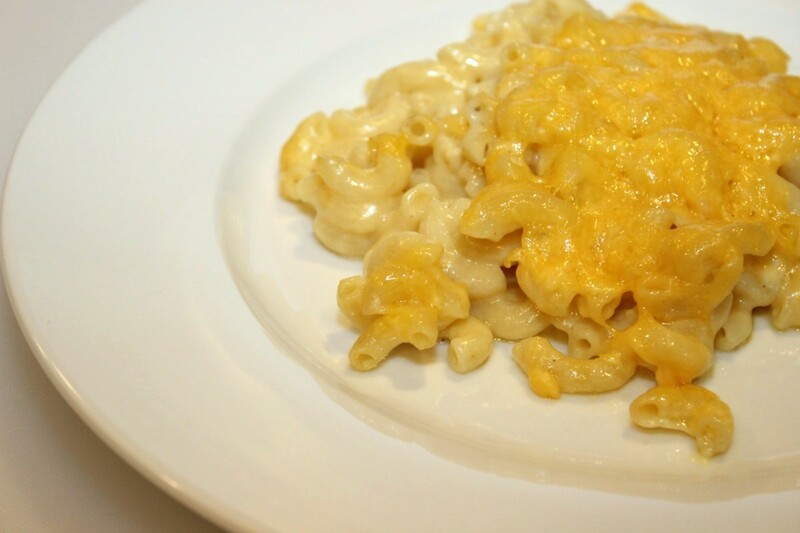 An American favorite that can be made with a delicious variety of ingredients with your cheese and macaroni. This page contains macaroni and cheese recipes. While the macaroni is cooking, cube 1 3/4 lb. Velveeta. Mix the can of evaporated milk with water (3/4 of the can). 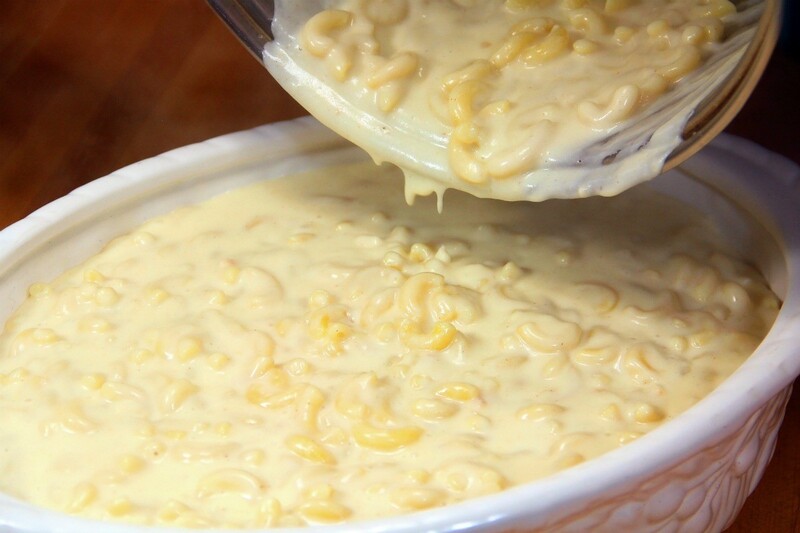 Drain the macaroni when its tender, add the cheese, stirring until the cheese has melted. Add the milk,water. I also add the minced onions, seasoned salt and pepper. So easy and so creamy. We love it. Hope you enjoy. Simply had to spice up this traditionally boring recipe a little bit and I also love it baked with the bread crumb topping rather than serving directly out of the saucepan. 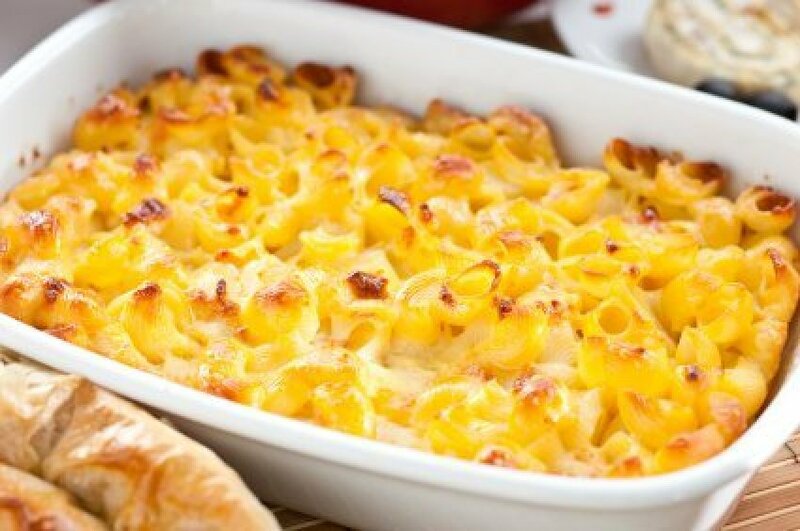 Turn a regular box macaroni into a feast! 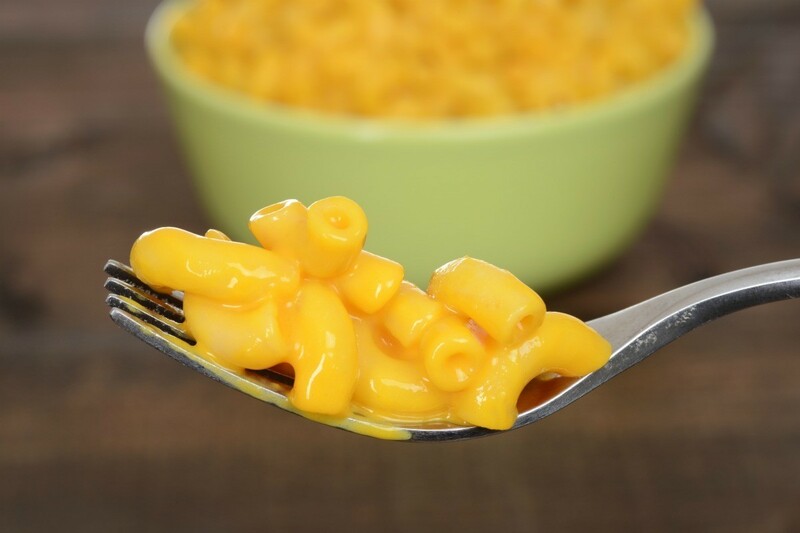 Cook one or two boxes of Kraft macaroni or store brand macaroni and cheese. Add one to two cans of water packed tuna, drained, and 1/2 to one cup of frozen mixed veggies (thawed of course). This is kicked up a notch. The perfect recipe for that side dish for Ham. This is the one I am making for Christmas Dinner. 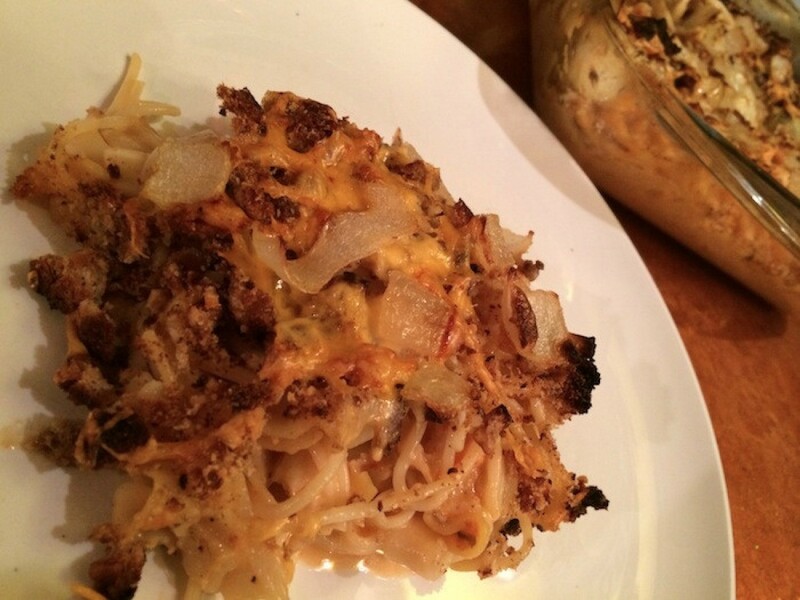 This is a recipe that is loved my most people and especially by kids. Cook the macaroni according to package directions and drain. 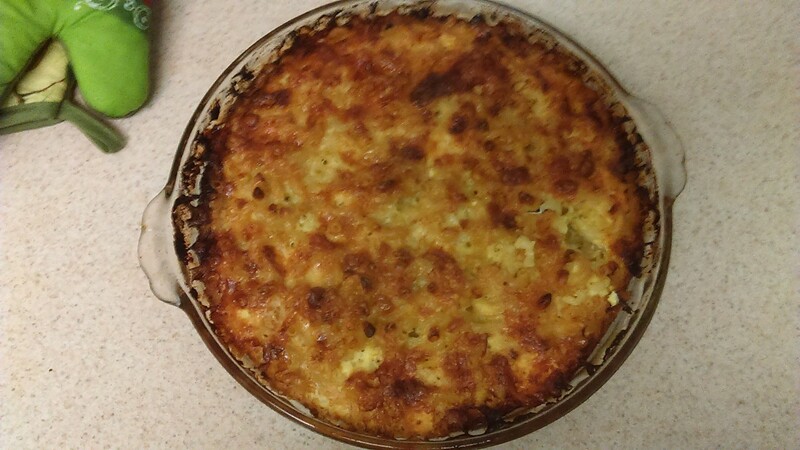 Place the macaroni in a greased 2 1/2 quart baking dish. This is a recipe I use with my Foldtuk bakeware container. It's really easy and delicious. You don't have to use this specific container, of course, but I did think it would be a unique addition to the recipes. 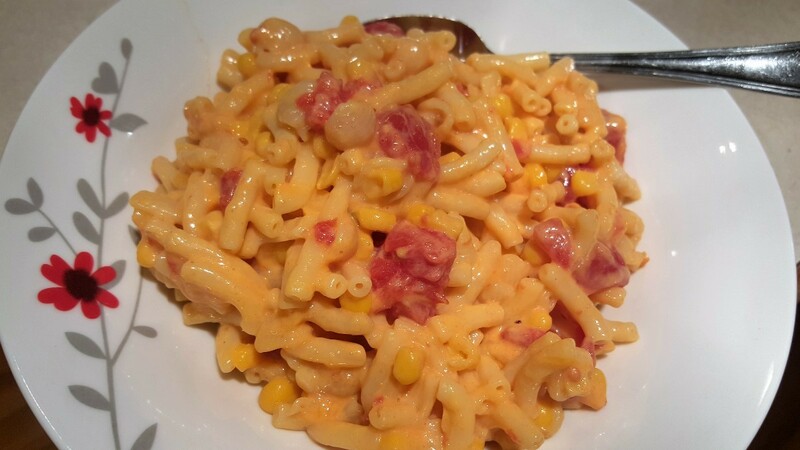 Cook macaroni in salted water. Beat egg with fork. Add other ingredients. Pour into 9x13 inch casserole dish. Sprinkle top with paprika. Position broiler rack so that top of 1-1/2 qt. baking dish will be 4 inches from heat source. Preheat broiler. 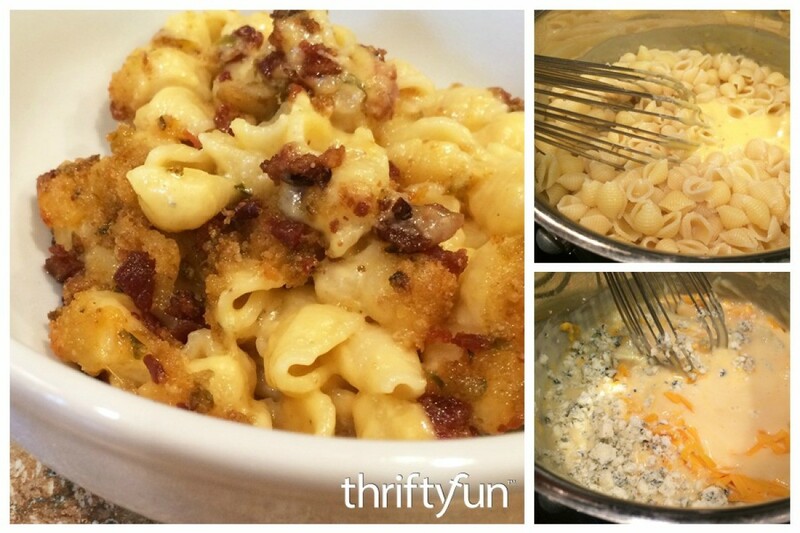 Share on ThriftyFunThis guide contains the following Macaroni and Cheese Recipes. Have something to add? Please share your solution! 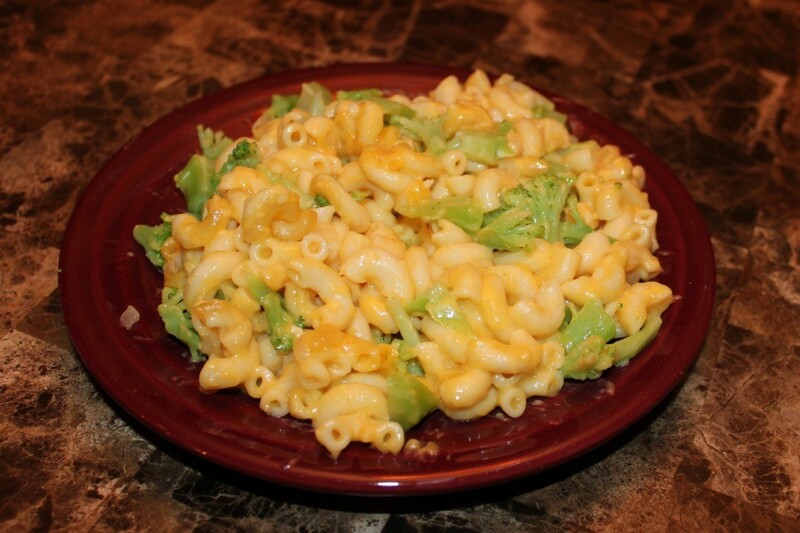 Healthy macaroni and cheese that is creamy and healthy. I wanted to get some vegetables nutrients in my son's diet and cook vegetables in new ways to give him more options to eat them. Cook noodles and vegetables together in pot of boiling salted water until pasta is al dente and vegetables tender. (If you are cooking firmer vegetables, be sure to add them to the water first so the pasta doesn't get mushy). Drain pasta and veggies, leave in strainer. In a hot pot, melt butter/butter substitute. When melted add flour and mix well. Let cook about 1 minute so that the flour taste cooks away, stirring frequently. Add milk and stir until it starts to thicken. Add cheese 1 oz. at a time. Salt and pepper to taste, when sauce is smooth and creamy stir noodles and vegetables back in. 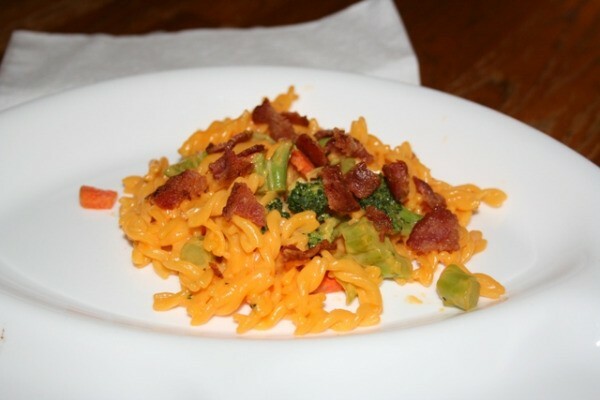 Even if your kids won't eat the vegetables, the noodles will have absorbed some of the nutrients from being cooked with them and the sauce is tasty so your kids might not even notice the vegetables! My 3 year old ate carrots the other day in this mac and cheese. No go for the broccoli though! 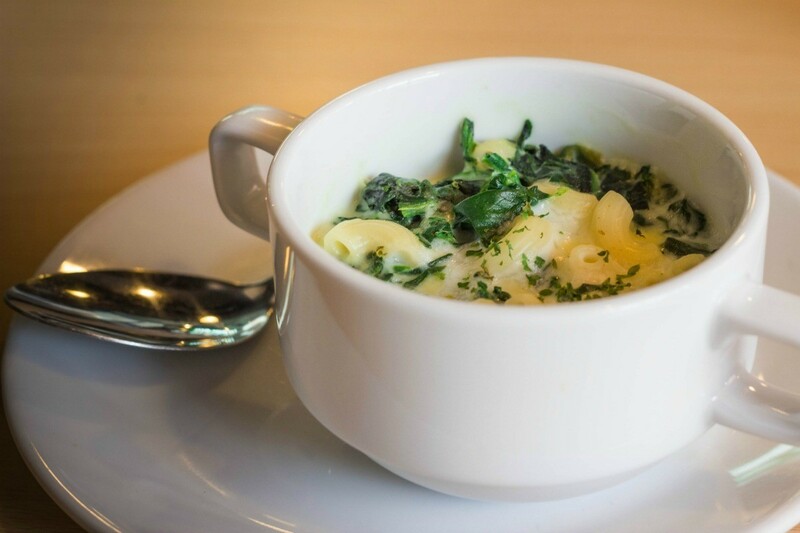 A can of Campbell's cheddar cheese soup over cooked macaroni makes a good and quick mac and cheese for a meal. 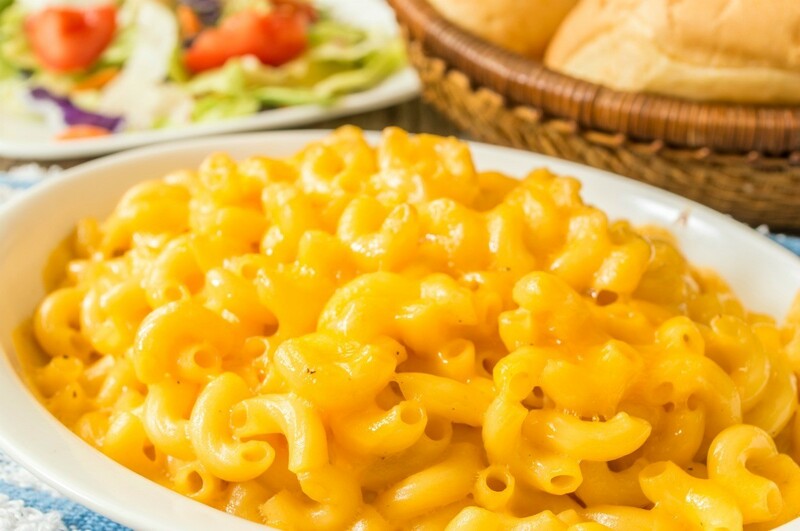 Ask a QuestionHere are the Macaroni and Cheese Recipes asked by community members. Read on to see the answers provided by the ThriftyFun community or ask a new question.